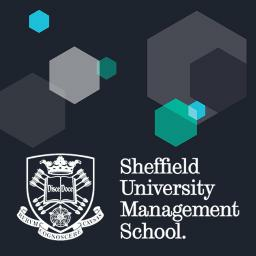 Johnson & Allen are proud to announce cooperation between the company and Sheffield University Management School for a project on international business opportunities. A talented group of MBA students (Masters of Business Administration) will be researching NDT export markets and looking for ways in which Johnson & Allen can achieve greater internationalisation. The findings will be presented to Johnson & Allen later this year by the students at the university. The MBA students visited Johnson & Allen in February of this year for a guided tour of the premises and received a short presentation on the company and its core products from Simon Johnson. 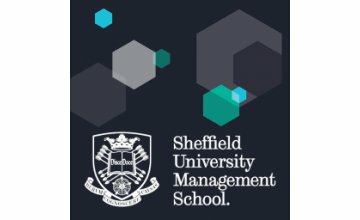 The students have diverse backgrounds with a wide range of previous experience between them, including roles in marketing, pharmaceuticals, engineering and management. To succeed in this project the students will have to understand the global NDT industry, Johnson & Allen’s current capabilities to internationalise and take advantage of the company’s brand. From this they will have to research relevant international opportunities in different NDT markets and present an internationalisation strategy; Suggesting the most relevant modes of operation to enable the firm to further establish itself in the selected country’s markets.